James Donachie is set to reutrn from a stint in South Korea's K League 1. 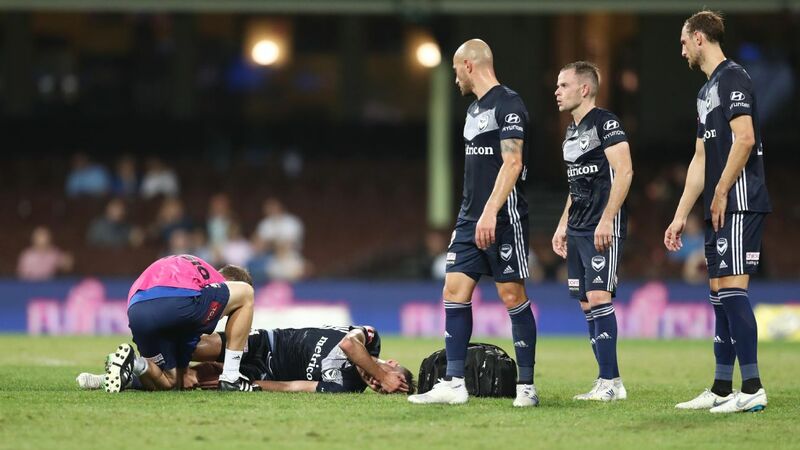 Melbourne Victory coach Kevin Muscat has confirmed James Donachie's return for the A-League champions. 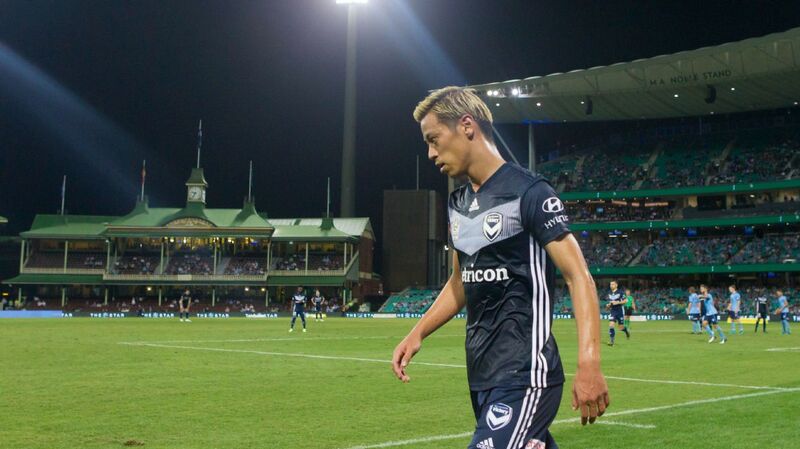 The 25-year-old has returned from a stint with Jeonnam Dragons in South Korea's K League 1, received international clearance and could even feature in Saturday's away trip to Central Coast. 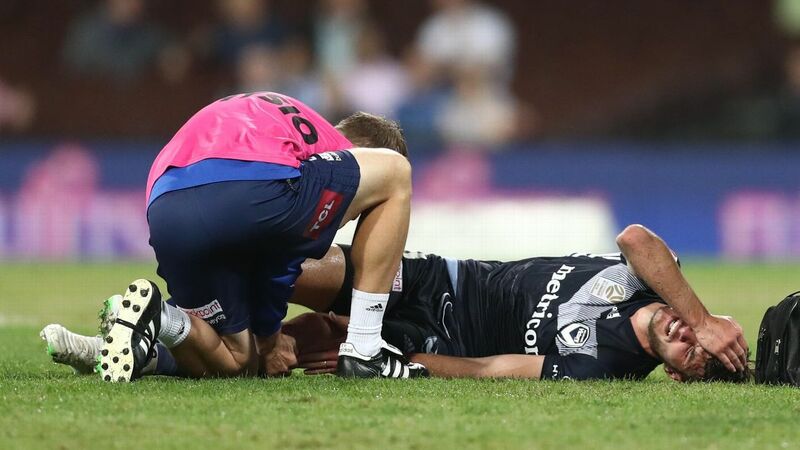 But it's more likely that Muscat opts for another returning defender for the Gosford trip, with Georg Niedermeier in the frame. 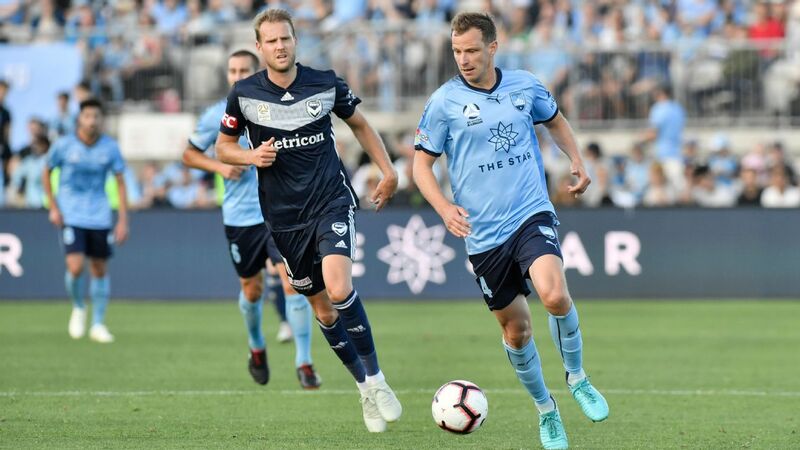 The German has impressed in his recovery from a calf complaint and could make a cameo appearance against the Mariners with big matches looming, including a visit from league leaders Perth Glory the following weekend. 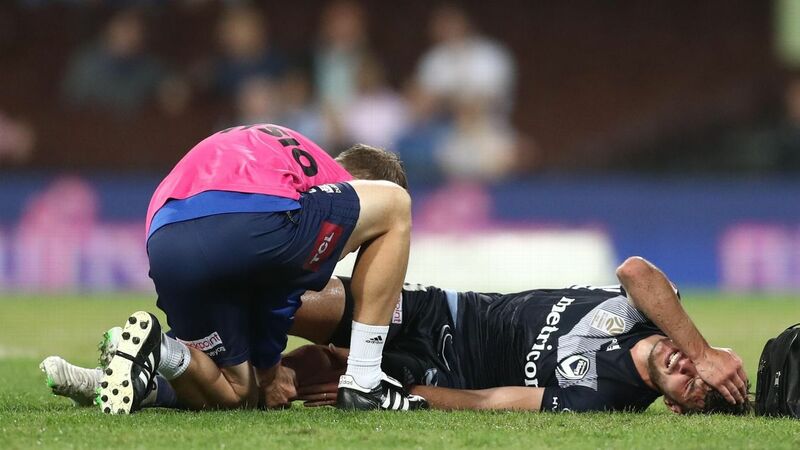 Muscat said his side's injury profile -- with Japanese marquee Keisuke Honda also close to a return -- meant he had some thinking to do on how to return his big names to the team. "Georg is possibly a good shout to be able to travel, same as Donachie, but then you've got one, two, three in that same sort of boat," he said. 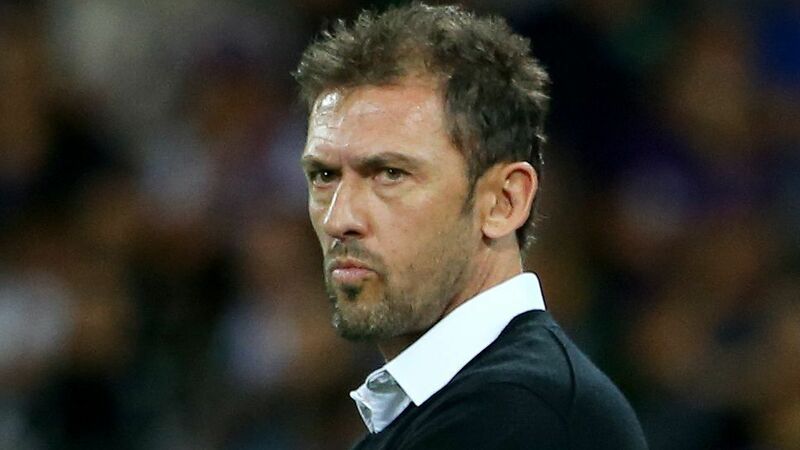 "The players that have done so well in January need to be rewarded also. We'll think about that tonight and have all morning tomorrow to make the best decisions." 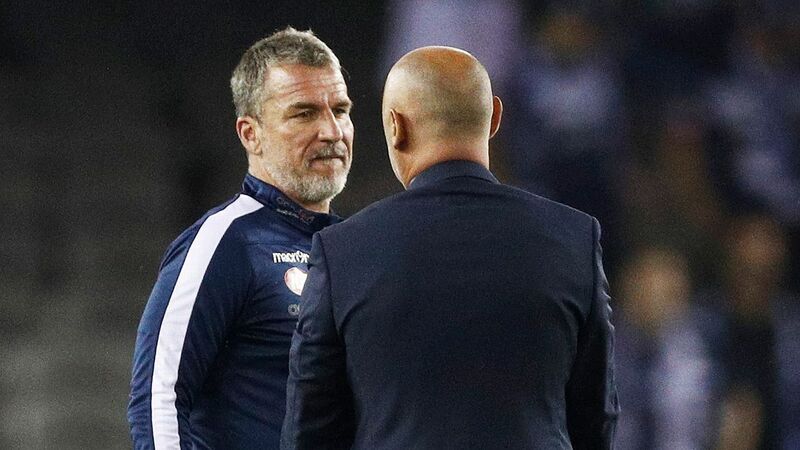 Muscat, no stranger to bringing ex-players back into the fold, said he kept in touch with Donachie when it became clear his South Korean club, which had been relegated, might release him. "The opportunity arose maybe a week, 10 days ago. It happened very quickly," he said. Donachie fills the spot left by centre-back Nick Ansell, who attracted interest from the Dragons and opted to make the move. "I think its a win for everybody," Muscat said. "Nick has performed really well this year when he was fit and playing. For him to go across there and get a lengthy contract ... financially he's in a far better position. [It's the] best possible outcome for everybody." 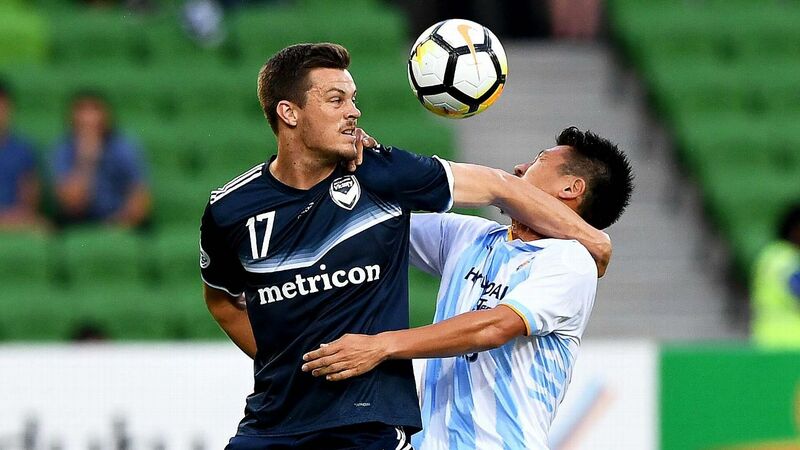 Furthermore, Victory have made it to the end of the transfer window without losing high-performing players like Terry Antonis, James Troisi or Thomas Deng. 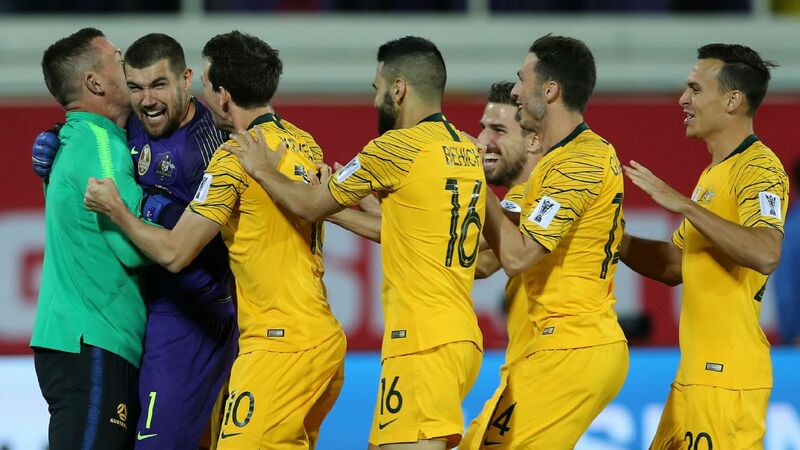 "January's always that period, you're not wanting to pick your phone up if it's from an unknown number or an agent," Muscat said. "What will be is meant to be. This time last year Mark Milligan and Jason Geria left and we went on to win the championship. "If you spend too much time worrying about these things and that's what they end up being -- a worry."